With household names like Ricoh and Xerox, it’s hard to imagine a time when the copy machine didn’t exist. In the early days of printing, copying even a single document was a time-consuming and imperfect process. In 1959, the printing world took a step toward the future when Xerox introduced its first copy machine. Despite weighing over 600 lbs. and taking 7 seconds to copy one page, the automated copier was a step in the right direction. Now, letters and memos could be distributed across an office and beyond in a matter of hours, rather than days or weeks. The Haloid Company brought Xerography to the masses and soon changed its name to Xerox. In the latter half of the 20th century, several new manufacturers popped up and introduced their own versions of the well-known Xerox machine. 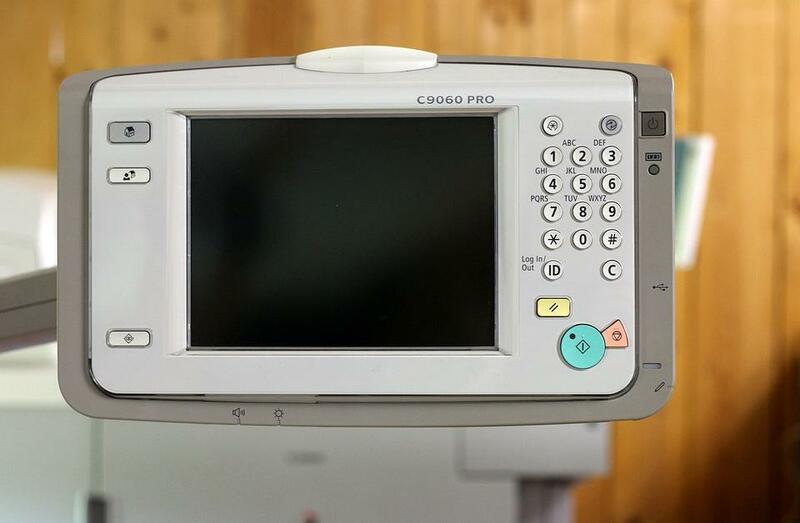 Companies like Ricoh and Canon entered the market with office equipment designed for small businesses, rather than the large volume machines Xerox sold to large companies. At the same time, regional and local dealers popped up (like POA! ), marketing themselves as local office service providers for local offices across several industries. In the 1980s, Canon came out with the world’s first color copier, cementing its status as a major player in the office equipment market. What used to be known as “Xeroxing” soon became known as copying, as Xerox was no longer the sole manufacturer. While the company remains a trusted name in office equipment, it’s no longer the market leader. But one thing is for sure; without the foresight of the Haloid Company, the world of printing & copying would likely look much different today. Here at Pacific Office Automation, we pride ourselves on offering individualized office solutions to our local businesses. Whether that’s through office equipment like copiers or software solutions like managed print services, our experts are here to help improve your workflow. Contact us today to see how we problem solve for your business.